Lead Acid Battery Charger circuit is highly recommended to recharge battery. And recommended that maximum voltage 24V 7A battery, so you can recharge a battery simultaneously. Battery Charger has been little use of several components such as diodes, electrolytic capacitors, transistors, resistors, and also for strengthening of the voltage and current stresses. And also do not forget to lowering electric voltage 220V to 20V-35V 5-10 Ampere suitable for Lead Acid Battery Charger circuit. Transformer I mentioned above can use the 5A - 10A with a secondary voltage of about 20Volt-35Volt AC. My advice to IC please be cooler, because when the circuit and well even IC LM317 works it causes IC hot. 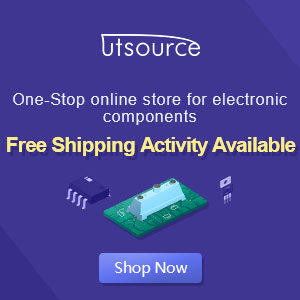 Also to assemble the components using PCB (Printed works Circuit Board) qualified with a good track, as well as the components that will be used not forget to check back whether good or not, so it will also produce good results.